Are you asking about anti-skid valves or brake selector valves? What makes you think there is a specific pressure for selector valves? Brake selector valve relief to return line. The selector valve has builtin relief valve? Ahmer is correct. The "relief" for brakes comes from the power brake control valves. The selector valves do leak internally quite a bit once you get into the 4K+ range but thats not really the purpose of them. 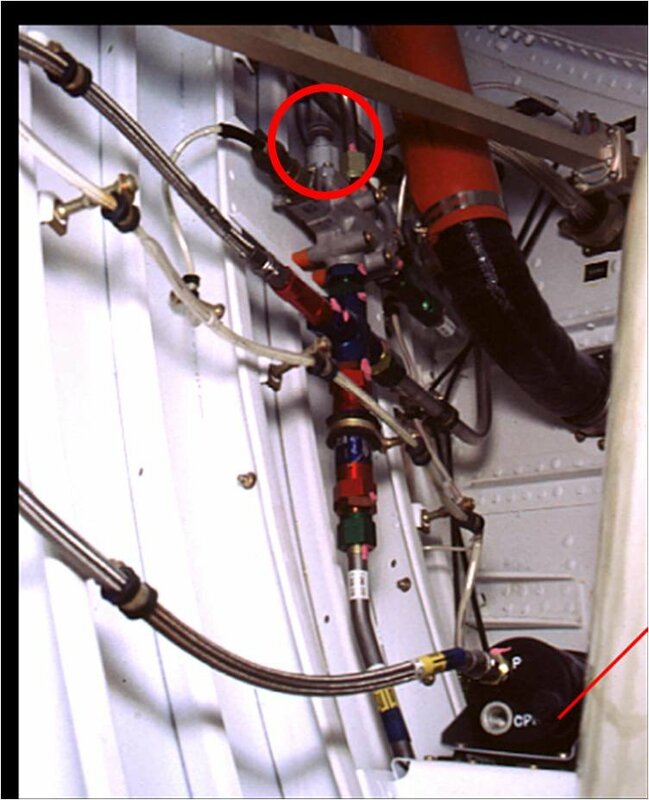 There are also 4 different selector valve part numbers depending on which aircraft it is.